※Coating of bottom spraying, material flow in order. We can get uniform and continuous film. ※Taste masking, odor, moistureproof, antioxidation, prevent water, heat insulation, coloration and separation coating. ※Low productive cost, and the coating material is used perfect. ※Short travel distance of fog granule and without the problem of “spray drying” . 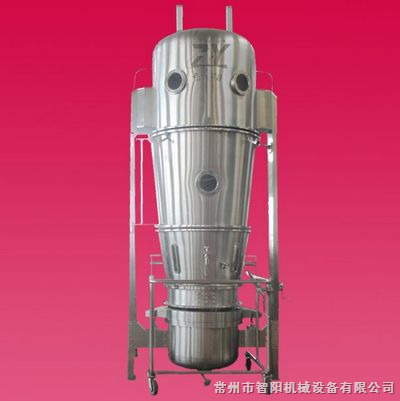 ※The design of cylinder for accelerator or cone for decelerate can Coating of granule, big granule and pellets. ※The high separate, without adhere . g technology and coating well. It is wide used for film slow and control releasing coating, framework slow and control releasing capsule, pellet coating, granule, powder coating, etc.